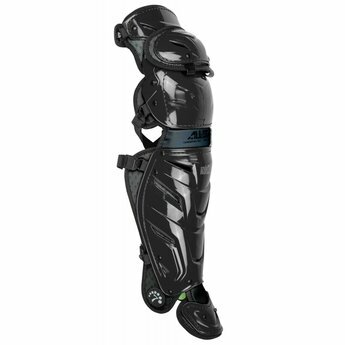 Simply put, these are the best leg guards ever developed. 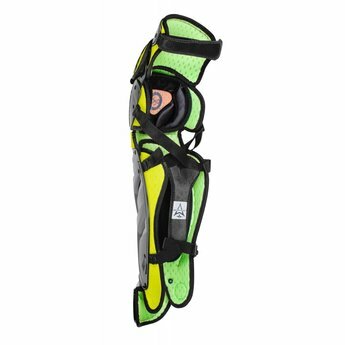 Inspired my motocross leg guards, the LINQ™ pivoting hinge allows a catcher to strap these on and completely forget about them. 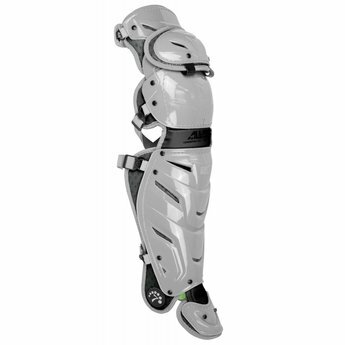 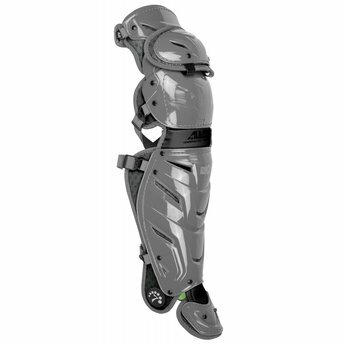 when blocking and running down the basepath, the S7 AXIS™ leg guards move hand and hand with how legs bend.